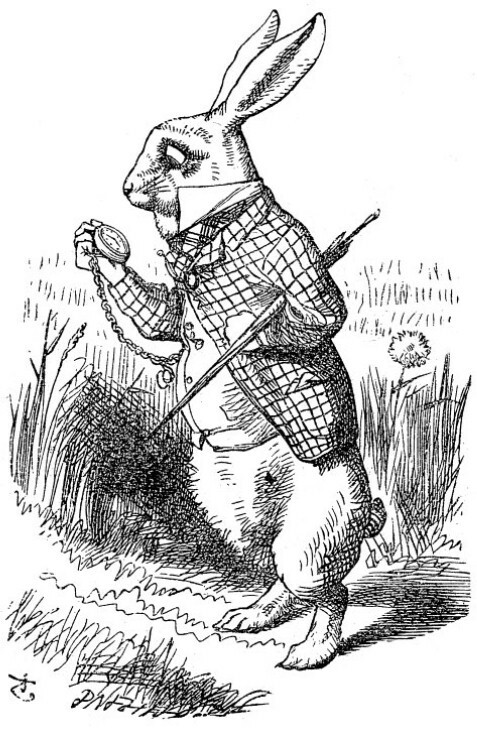 November marks 150 years since Lewis Carroll’s ‘Alice’s Adventures In Wonderland’ was first published. Surrey Libraries is hosting a number of events to mark the occasion. Throughout the month we’ll be posting various poems featured in and associated with the story – such as poems about cats (but only if they’re smiling), time or rabbits. This entry was posted in Macwilliam Richard and tagged Alice, Poem, Poetry, Richard Macwilliam. Bookmark the permalink.